Pingback: #JusJoJan 2018. January 23rd Colour | Rhyme and No Reason! Pingback: #JusJoJan Daily Prompt January 23, 2018~Colour | Margret's Life Journey! 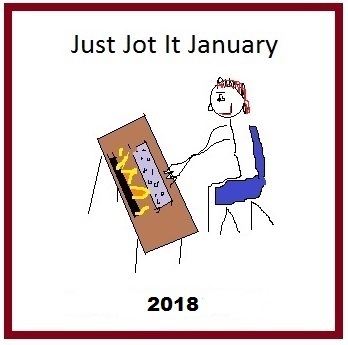 Pingback: #JusJoJan Daily Prompt – January 23rd, 2018 | Tessa Can Do It! Positivity is Catching! Pingback: Praying for Chicago’s Drug Dealers – What if We all Cared?